Atul Tiwari, Rabah Boukherroub and Maheshwar Sharon, "Solar Cell Nanotechnology"
Focusing on the cutting–edge technologies available in the field of photovoltaics, Solar Cell Nanotechnology explores the latest research and development activities related to organic, inorganic, and hybrid materials being used in solar cell manufacturing. 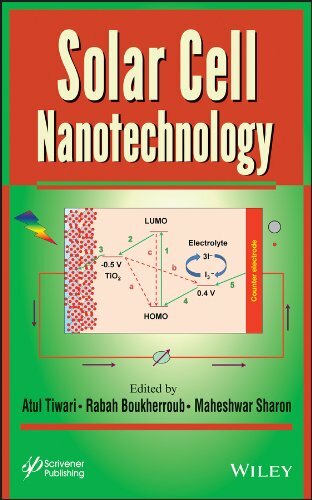 Several chapters are dedicated to explaining the fundamentals of photovoltaics and nanomaterials utilized in the manufacturing of solar cells. 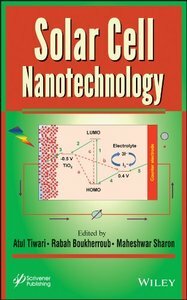 Other essential subjects, such as microcontact printing, plasmonic light trapping, outdoor and indoor efficiency, luminescent solar concentrators, and photon management in photovoltaics, are comprehensively reviewed. Written for a broad audience, this is an essential book for engineers, nanotechnologists, and materials scientists.